What does a stylish woman wear an Industry event Awards celebration in 2011? A dress capturing the peplum trend perfectly – and in a fall/winter perfect velvet material. What does a stylish woman wear to the Anti-Defamation League Entertainment Industry Awards in 2011? 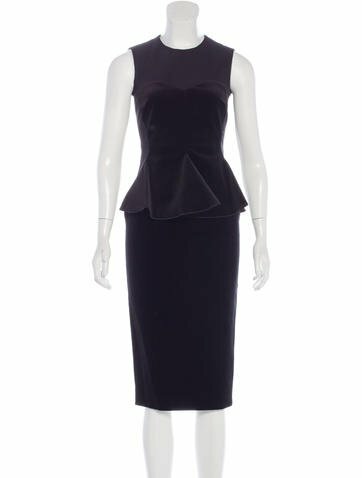 A dress capturing the peplum trend perfectly – and in a fall/winter perfect velvet material.